We create outstanding homes which stir your emotions from the first time you enter. 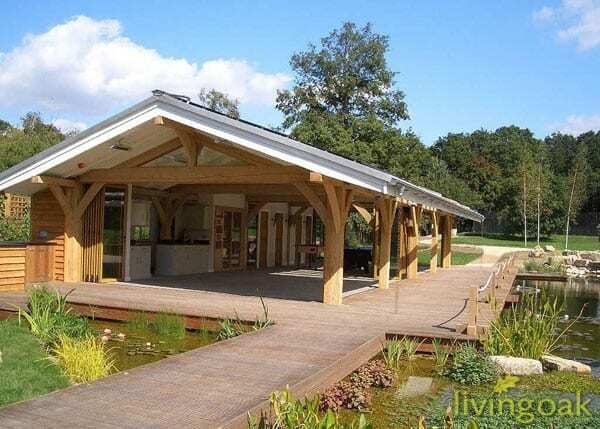 By combining oak frame and traditional building techniques, our homes balance dramatic spacial quality with comfortable living, providing you with a connection to nature: inspiring and delighting. We strongly believe that buildings shape the way people interact with each other and we want you to benefit from that in the same way our clients do. Our spaces invite you in and encourage you to explore, as much as you would when you are walking in the woods…beyond the first trees at the side of the path are the shadows and spaces around and the trees beyond which beckon you in to explore the forest. 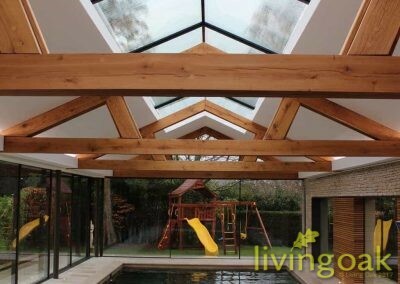 At Living Oak, we take pride in being a small ’boutique’ company which achieves great things. 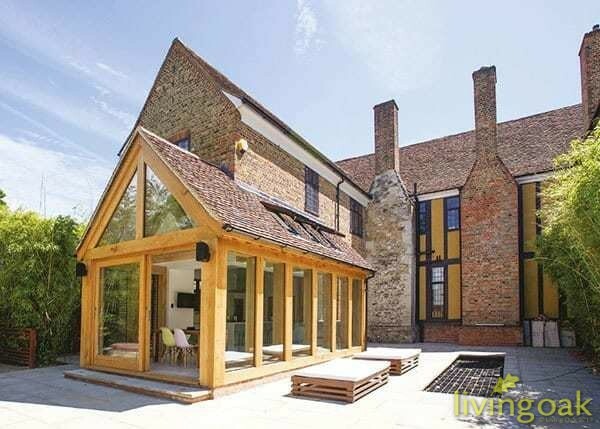 We specialise in the design and construction of bespoke, oak-framed luxury extensions, homes and garden buildings. Designs can be traditional, modern, or a blend of the two. 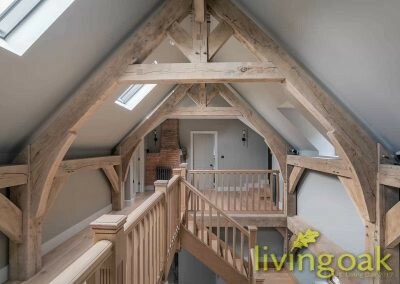 We can also design and supply the oak frame only – ideal for self-builds. 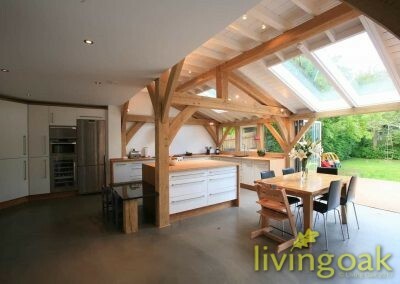 Being a small business with family values at the heart allows us to devote more attention to you as a client and helps us deliver the highest quality of oak workmanship, just for you. 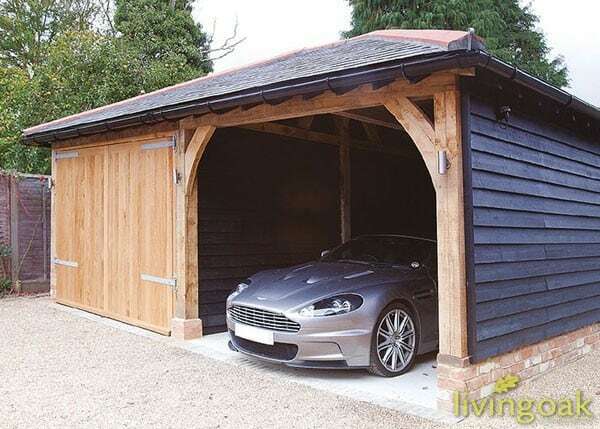 Not all timber is equal and it is important to get the right material for your project.